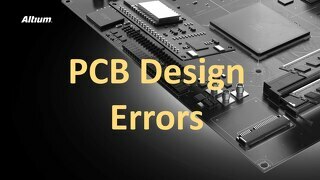 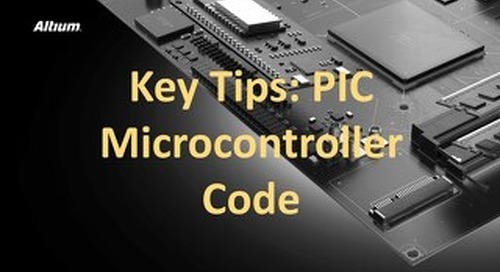 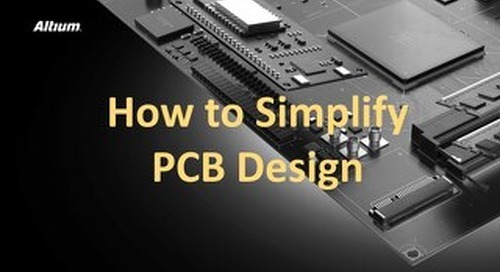 In the past, PCB designers were limited with system designs spanning more than one board. 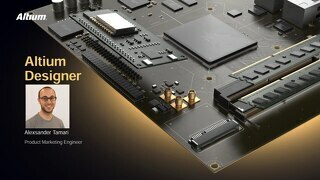 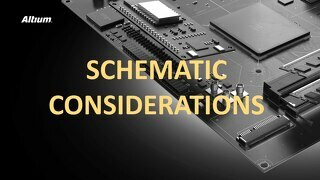 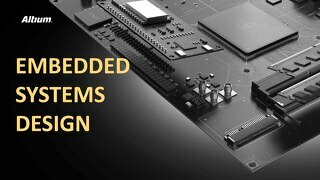 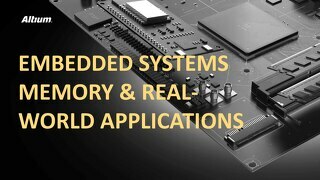 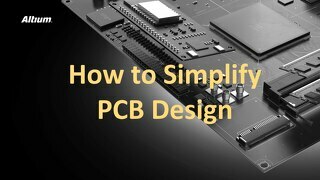 However, recent developments in mechanical CAD systems have given designers the ability to now design multiple boards for a system with relative ease. 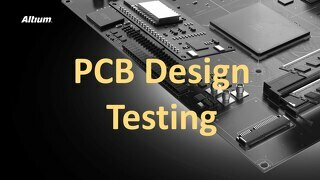 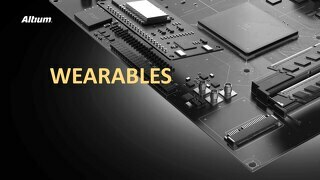 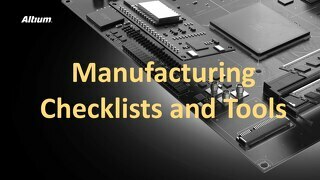 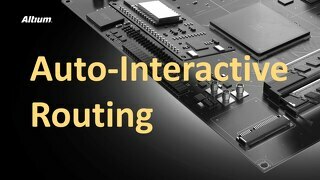 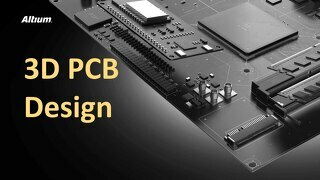 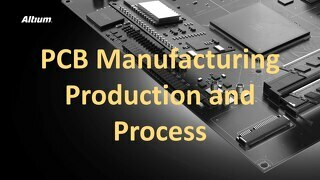 Thanks to 3D PCB design tool technology, designers are able to save both time and money previously spent on prototypes by confirming that their designs are system-ready. 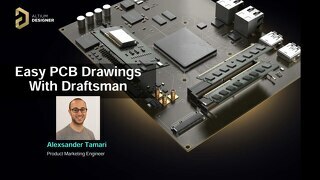 Check out the Multiboard vs. 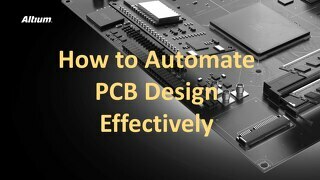 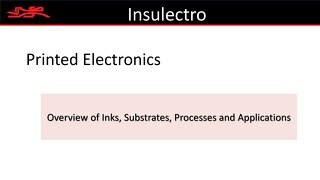 Multilayer PCB Design Systems Ebook for a more detailed and downloadable version of this material.